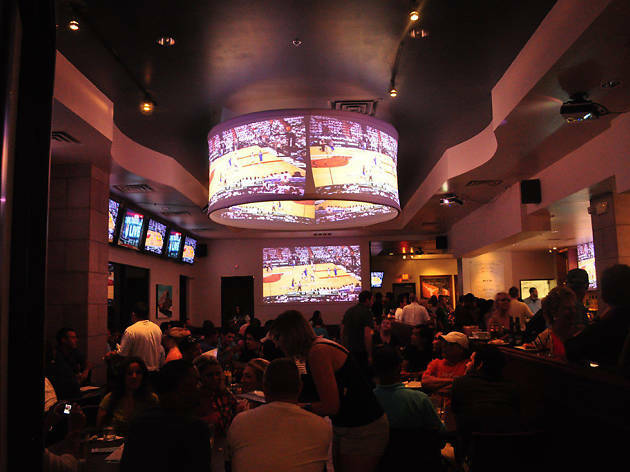 Hoops lovers, this one's for you: The Park restaurants at the Domain and on South Lamar are giving away prizes to the top 20 finishers in this year's March Madness bracket challenge, but you'll get a $25 gift certificate just for showing up five times over the course of the tourney (make sure to get your bracket stamped on each visit). In it for the food? 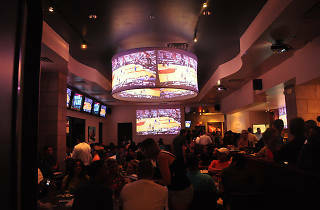 Game-time specials include half off wings on Thursdays and free queso on Fridays.